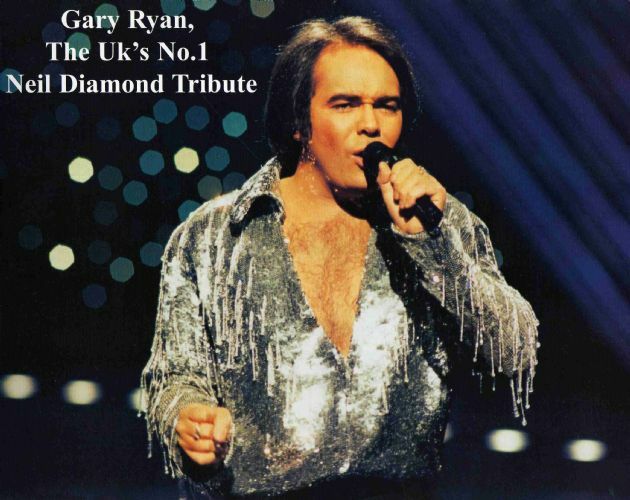 Gary Ryan, a “Stars In Their Eyes” finalist is appearing with his hit Neil Diamond tribute. He has performed to sell out audiences for years. Niall Southall, back by popular demand to perform as Elvis. Now recognised as the UK’s number one Elvis tribute act, the “King Of Britain”.